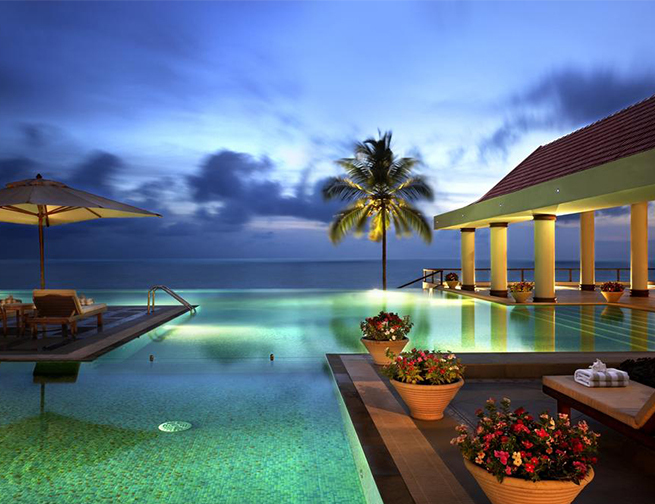 Kerala is one of the most beautiful places to visit in India and is listed as one of the “Ten Paradises of the World”. Kerala is one of the most desirable tourist destinations and when you reach here, PickMyHoliday arranges the most comfortable and convenient travel vehicles for you. We partner with some of the top-rated travel partners in Kerala, taking care of your travel arrangements throughout the state. Kerala is famous for the beautiful hills and valleys, also has the best beaches where you can stay with peace of mind and relax your body. We also provide good travel vehicles at affordable price to take you outside the state on holiday tours and official travels. If you are looking for budget stays in Kerala, we offer you some of the most affordable and hygienic hotels and homestays here. PickMyHoliday arranges the perfect travel and accommodation according to your needs and comfort. We have also specialized in Cab and Rental Services apart from partnering with some of the most prestigious hospitality partners in Kerala. We have a wide range of cabs for family and group tours. We also undertake Bus rentals, Taxi tour, and cabs on rent at very competitive price for group travels. Pick your phone now or click on our website to book your Kerala holiday travel and accommodation. We help you create cherished memories of Kerala by making the best tour arrangements.